We offer a fast and flexible service which covers the Chesham & Amersham area, so if you need a rubbish & house clearance service that’s cheaper than the cost of a skip, then give us a go. We’ll happily help with your rubbish clearance from your home, garden, loft, garage or shed – all while you sit back and relax. 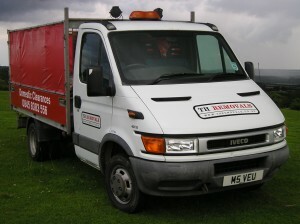 There really is no better alternative for a house clearance service than what we provide. We have over 10 years’ experience in the rubbish & house clearance business, so you can be sure that we know what we’re doing. We’re a family run business that operates in a wide area covering the Buckinghamshire, Hertfordshire and Bedfordshire areas which means we’ve built up quite a list of very satisfied customers, as you can see from the many testimonials which you can see on our website. Who really wants to go through the hassle of clearing out all their old rubbish and other bits and pieces that have been piling up over the years? 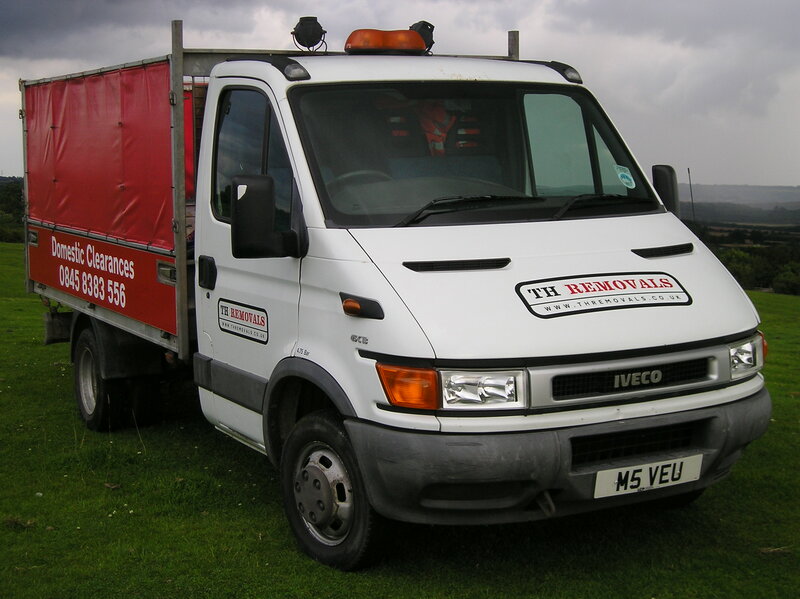 If you’re not looking forward to the hassle and stress, then give us at TH Removals a call and one of our experienced and friendly staff will visit your property, clear out your unwanted rubbish, and dispose of it in a responsible manner. We don’t dispose of all of your rubbish at the tip, as we recycle most of what we can and any usable furniture gets donated to charities, so when you hire us you’re not only getting rid of your unwanted rubbish, but you’re helping others too! There really is no better alternative when you consider that we’ll come to your house, clear out any rubbish or unwanted items from your home, loft, garden or garage and take it all away for you. When you consider that all this is generally cheaper than skip hire alone, it really makes the decision a no-brainer. Get in touch with us today via 0845 8383 556 or use the contact us page of our website to get in touch with us to see how we can help you.